A Jeep Compass-rival H5 SUV, Maruti Suzuki Baleno-rival X451 premium hatchback and new electric vehicles set to gleam Tata pavilion no. 14 at the Indian Auto Expo 2018. Have a look at the Upcoming Tata Cars in India. Tata Motors is set to flaunt a new design philosophy – IMPACT 2.0 at the upcoming Auto Expo 2018 along with a number of futuristic electric vehicles. Adorning its hall would be the Q501 SUV (H5) and the X451 premium hatchback. Let’s delve more into details of the expected Tata cars at the Auto Expo 2018. After being spotted testing numerous times, it’s now almost confirmed that Tata will be showcasing its brand new Q501 SUV (codenamed: H5) at the Expo. Expected to be available in both 5-seat and 7-seat options, the SUV is believed to share the platform of the Land Rover Freelander 2. It will also share the Compass’ 2.0-litre Multijet diesel engine albeit with different tunes – 140 bhp for 5-seater H5 and 170 bhp for 7-seater H5. With vehicles like the Tucson and Compass rivalling, it’s likely to be offered in front wheel drive as well as four wheel drive options. 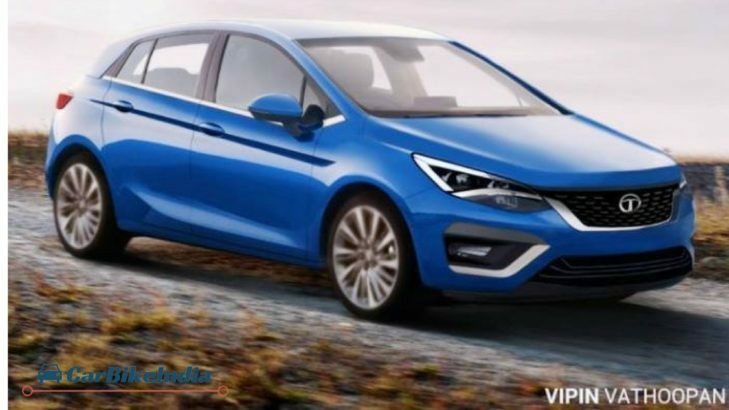 Since the premium hatchback segment is gaining momentum, Tata looks forward to disturb the Baleno and Elite i20 terrain with its upcoming Tata X451 car. From the upcoming Tata cars in 2018 list this hatch is very important. The car is into its final stage of testing and will be showcased at the Indian Auto Expo 2018 in near-production form. Based on the company’s Advanced Modular Platform (AMP), the X451 is likely to display the IMPACT 2.0 design philosophy. It is expected to bear all the sophisticated gizmos like the activity key, daytime running LEDs and Harman-powered infotainment system among others. It might borrow engines from the Tata Nexon compact SUV along with its upcoming AMT option as well. As promised by Tata at the launch of the Nexon last year, it will be bringing the automated manual transmission (AMT) version of its compact SUV this year. There are good chances that the carmaker might showcase or even launch the Tata Nexon AMT at the 2018 Auto Expo, next month. The AMT is expected to be offered with both petrol and diesel variants and will cost a bump of Rs 20,000-30,000 over its subsequent trims. Recommended: 2017 Ford EcoSport Facelift Review – Price List, Mileage, Engine, Features, Safety, Exterior, Interior And More! 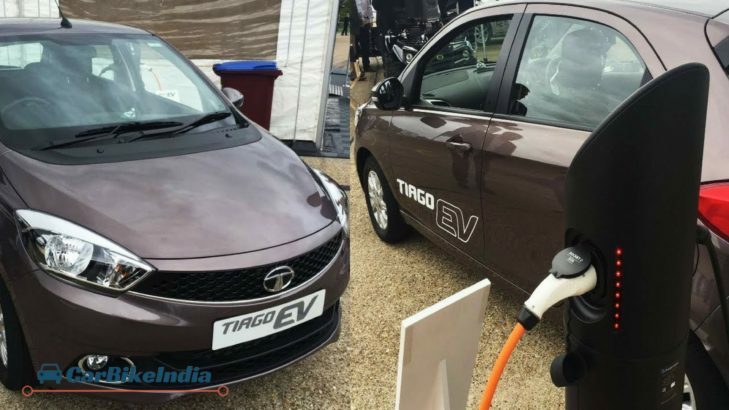 The Tata Tigor electric is likely to debut at the 2018 Auto Expo. The first lot of 10,000 units of electric-compact sedan was recently delivered to the state-run firm, Energy Efficiency Services Limited (EESL). Once the order of the electric Tigor from the EESL is complete, it is likely to be made available for general public. 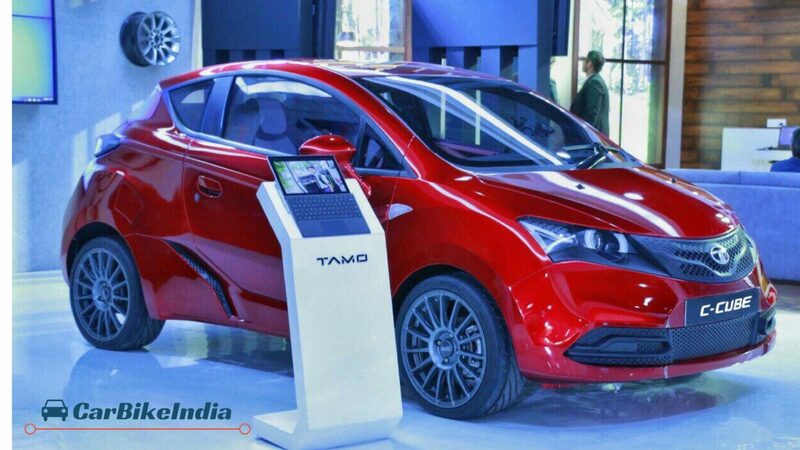 Slated to be launched this year, the electric Tigor produces max power of 40PS. Showcased last year as a concept at Millbrook village in the UK, the Tiago electric will be showcased at the 2018 Delhi Auto Expo followed by a launch later this year. Powered by an 85kW motor, the electric Tiago puts out maximum torque of 200Nm. Zipping from 0-100kmph in 11 seconds, it has a range of 100km. 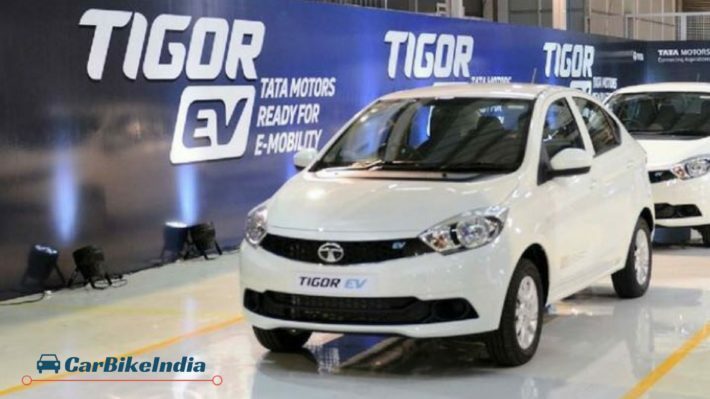 That’s about the concept version, we expect Tata to deploy a more powerful battery which puts in more power and enhances its range beyond the 120-130kmph mark in the final production model.